Taking a baby on holiday isn’t always easy. Although babies are portable, they require a lot of stuff and the sheer thought of just packing everything up can put some parents off. But don’t be deterred! There are lots of advantages of going on holiday with a baby. A baby which has a lunchtime nap in their pram can give you the perfect opportunity to have a long lunch. Plus, getting away as a family can create lots of new memories which you can treasure for years to come. These are some recommendations on the best places to go on holiday with a baby in the UK. 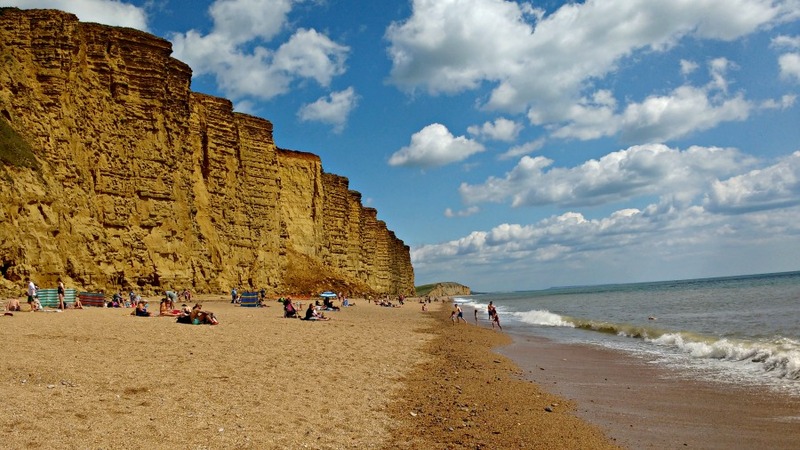 Fantastic beaches and miles of coastline characterise a holiday in Dorset on the south coast of England. Add in award winning attractions like Farmer Palmers Farm Park and family friendly beaches at Bournemouth and Weymouth, and you have all the ingredients for a great holiday with a baby. Where To Stay – Moonfleet Manor near Weymouth is a member of the Luxury Family Hotels chain and is really geared up for babies. There is an Ofsted registered crèche with 2 hours of free childcare a day, 3 indoor swimming pools and a restaurant which serves a special Children’s High Tea between 5pm and 6pm. I’ve lived in Yorkshire for most of my life so I may be a bit biased, but Yorkshire really does have it all. 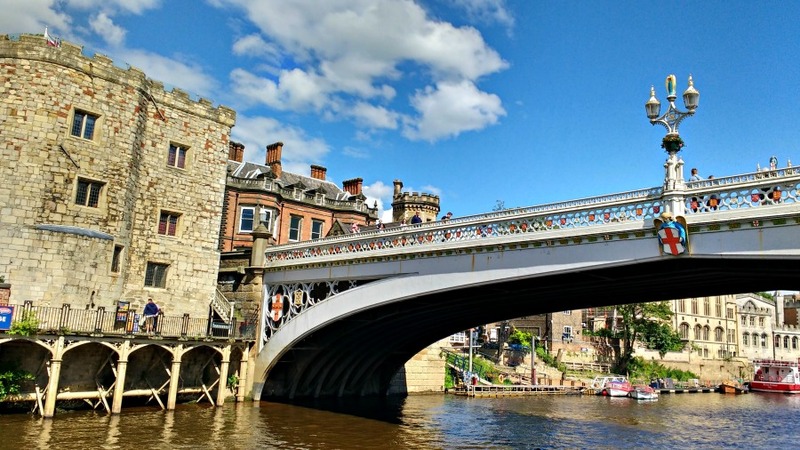 Mile upon mile of stunning beach, the Yorkshire Dales, family friendly cities like York- you will never get bored on holiday in Yorkshire. Read More – 59 Things To Do In Yorkshire With Toddlers. 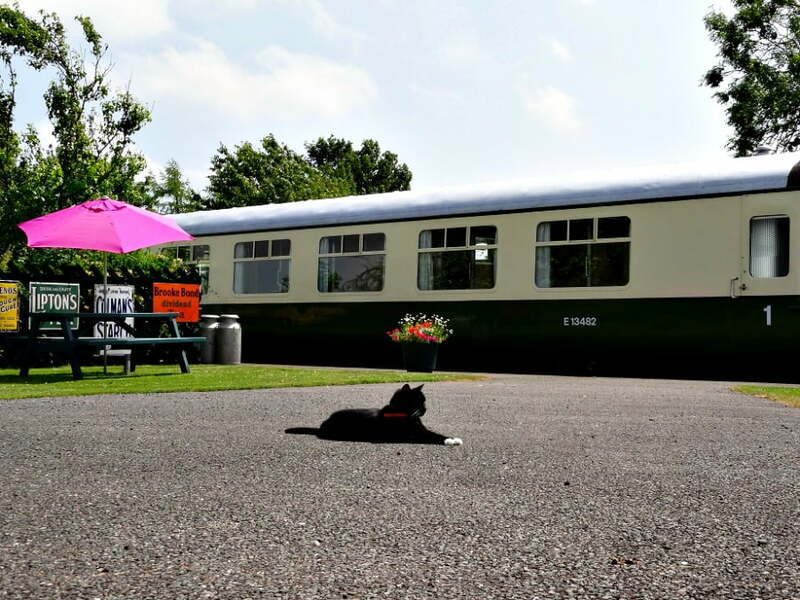 Where To Stay – My favourite place to stay in Yorkshire with a baby is the converted train carriages at the Old Station At Allerston. Apart from the excitement of staying in a train carriage, the Old Station is 30 minutes from the coast and has a little playground and chickens to feed. 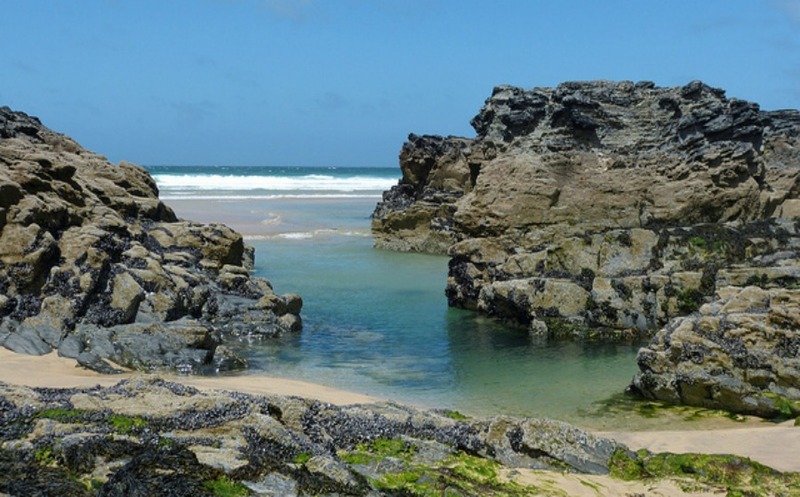 Cornwall is of the most popular places to go on holiday with a baby in the UK. Breathtakingly beautiful beaches, world class attractions like The Eden Project, and of course, the cream teas make the most south westerly part of the UK one of the best places to go on holiday with a baby. 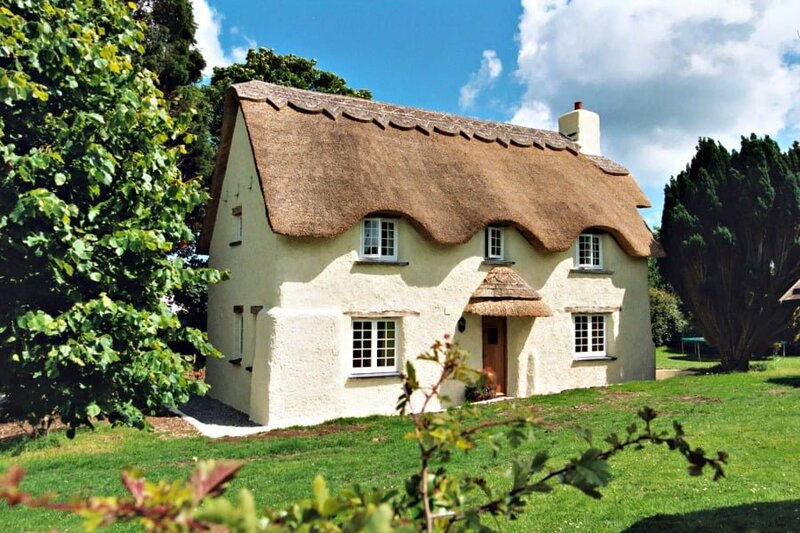 Where To Stay – If you are looking for a baby friendly cottage in Cornwall, check out Bosinver Farm Cottages. 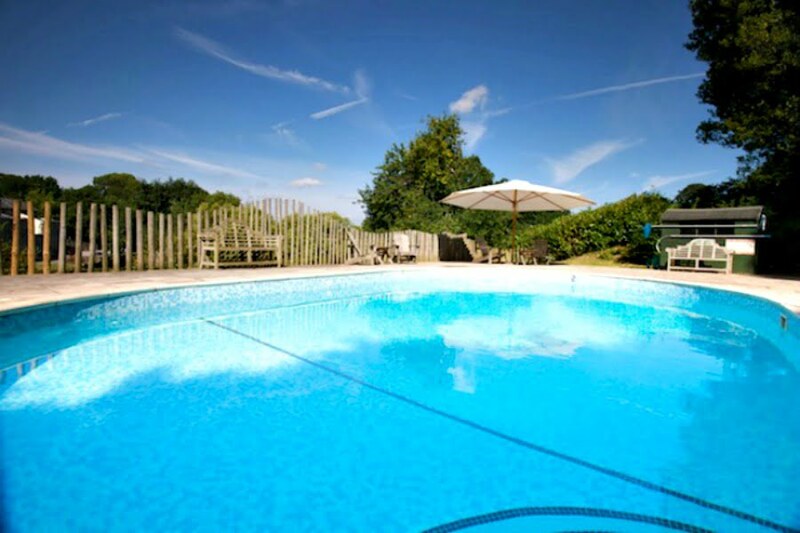 These award winning cottages have fantastic facilities for babies including daily animal feeding with Farmer Dave, an outdoor play area, heated indoor swimming pool and play barn. You can even borrow Nanny Pat’s Baking Box and do some baking in your cottage! 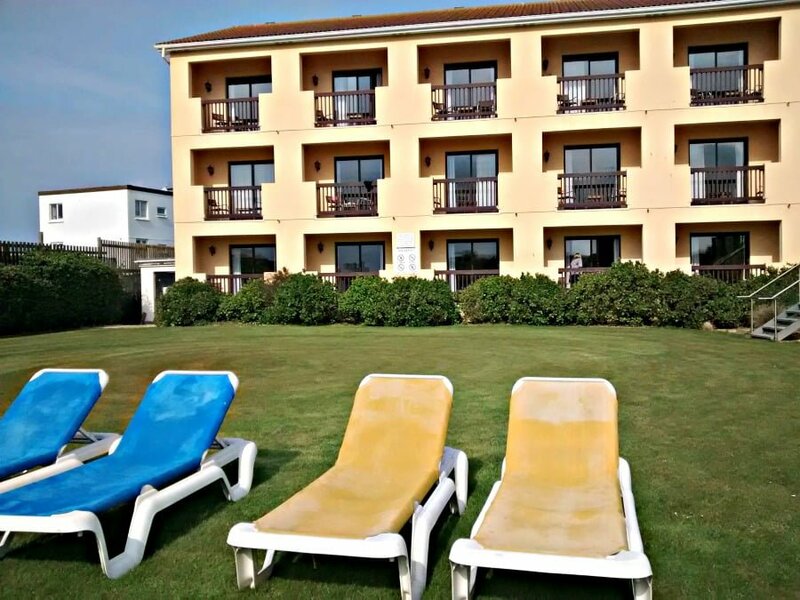 The Sands Resort just outside Newquay has family friendly rooms, free baby equipment, an indoor swimming pool, outdoor playground and is just 10 minutes walk from the beach. 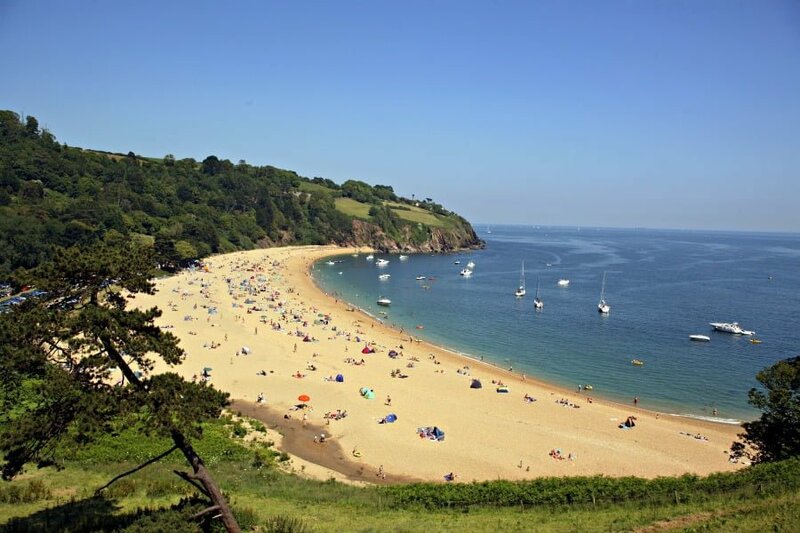 Devon is heaven – and this is certainly true in the case of a holiday with a baby. Another popular choice for families looking for somewhere to stay with lots of sunshine, beaches and family friendly attractions. The Big Sheep is one of Devon’s most popular attractions with rides, shows and an indoor playbarn. 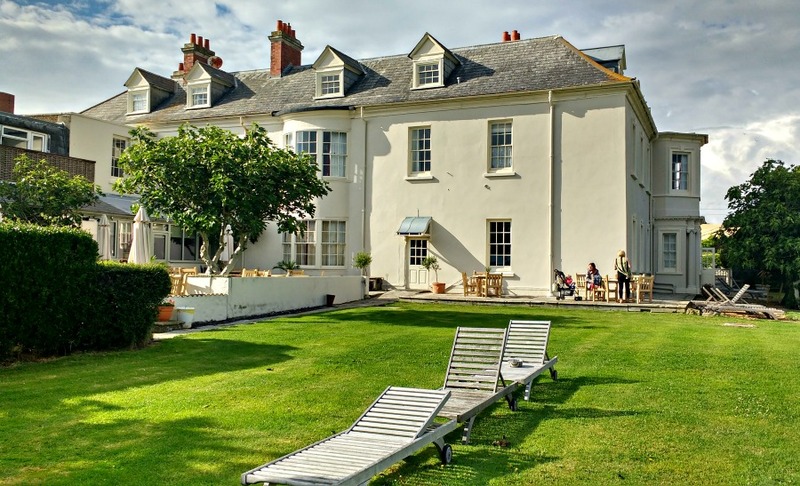 There are loads of places to stay in Devon with babies and toddlers, and many of them offer special activities such as baby swimming lessons and animal feeding. Where To Stay – Gitcombe House has 8 luxury holiday cottages with amazing leisure facilities including a magnificent indoor swimming pool, soft play and tennis courts. North Hayne Farm has cottages named after characters from Peter Rabbit, and has daily animal feeding, donkey rides and an outdoor play area. Robin Hill Farm Cottages are located ½ a mile from the main road so is very peaceful and safe for young children. There is also an indoor swimming pool heated to toasty 30 degrees. Pembrokeshire is often described as having the charm of Cornwall without the cost and crowds. With over 243 beaches, including some of the most beautiful ones in Europe, there is loads to do in Pembrokeshire whatever the weather. Folly Farm has animals, fairground rides and an enormous play area all in one place. Animal lovers will love a day out at the family run Dyfed Shire Horse Farm where you will get to meet and learn more about these gentle giants. 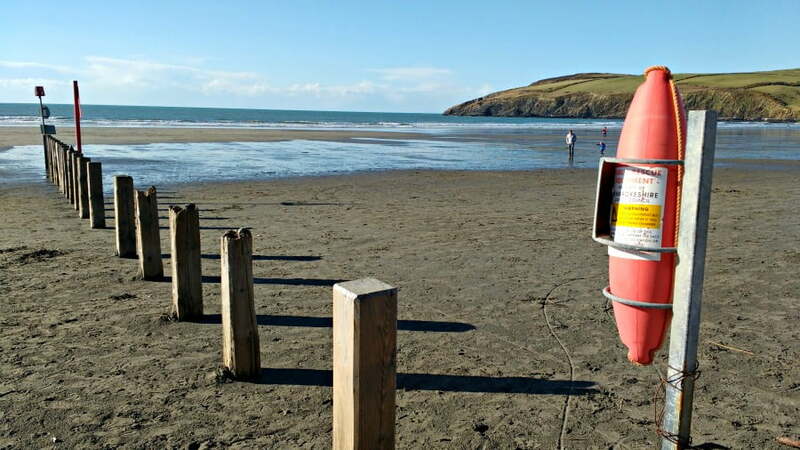 Read More – Mini Guide to Pembrokeshire with babies and toddlers. 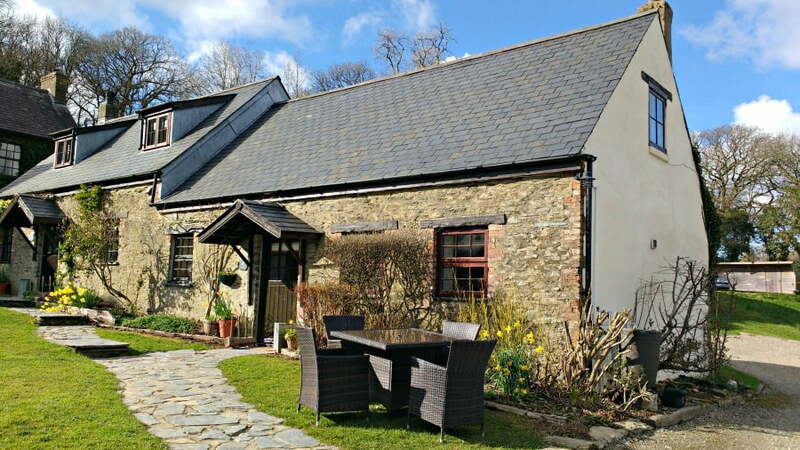 Bluestone is a holiday resort located in Pembrokeshire with lodges and an indoor swimming pool. They offer specific mid week toddler breaks from £299 per family. 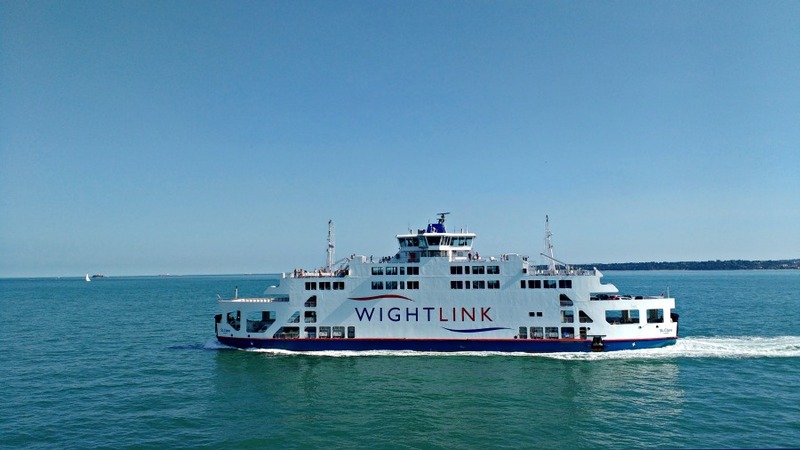 Getting to the Isle of Wight is part of the fun – and at just 40 minutes long, the ferry journey across the Solent is just long enough for babies and toddlers with a short attention span. Once you get there, you will find an island with stunning beaches and jam packed with family friendly attractions and days out. Some my favourite days out with babies and toddlers in the Isle of Wight are the Garlic Farm, Isle of Wight Steam Train and of course exploring the glorious beaches. Read More – 13 things to do on the Isle of Wight with toddlers. 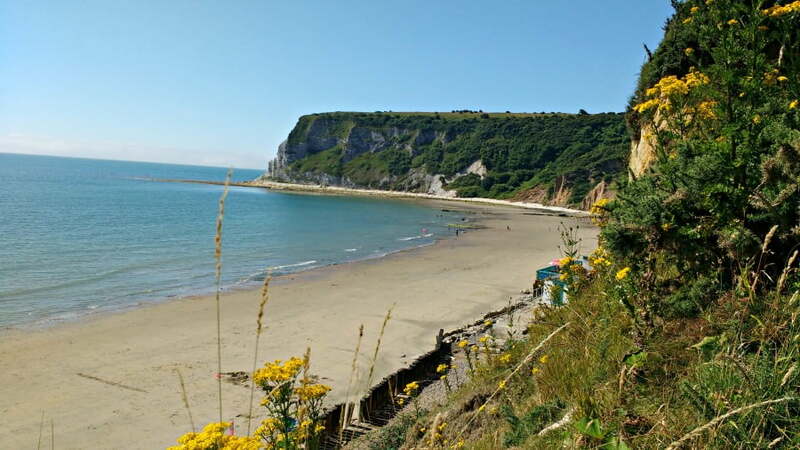 Where To Stay – Whitecliff Bay Holiday Park has its own private beach, a stunning outdoor swimming pool and a cliff top play area. The park runs fantastic activities for children too as well as nightly entertainment. Read more 5 Reasons Why You Should Take A Toddler To The Isle Of Wight. Read More – The Isle Of Wight in 42 Pictures. Ribby Hall is a 5* Holiday Village offering baby and toddler breaks. There is an onsite leisure complex with a toddler splash area and waterslides, indoor and outdoor play areas, a boating lake and baby and toddler activities. Ribby Hall is just 10 minute drive from Blackpool too. Read More – Baby and toddler breaks at Ribby Hall Village. Jersey is a great place to go on holiday with a baby. 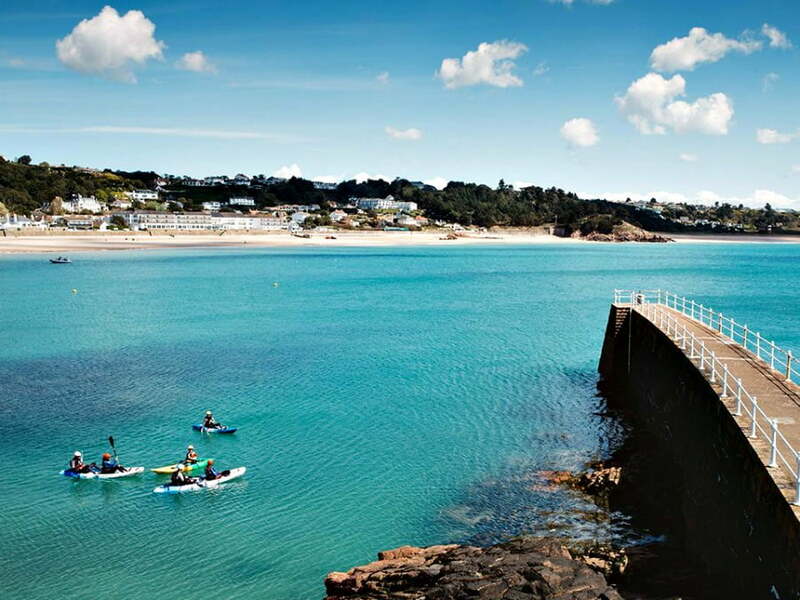 Just a short flight away from the mainland with no time difference, Jersey has long beaches, lots of sunshine and the world famous Durrell Zoo. Where To Stay – Les Ormes has 2 family friendly holiday resorts in Jersey and has swimming pools, playgrounds and activities for young children. For a holiday in the great outdoors, with stunning scenery and Caribbean type beaches, check out Scotland. It will probably rain at some point during your holiday but that doesn’t matter – there is loads to do in Scotland whatever the weather. You can visit Edinburgh, and Glasgow or head further north to do some island hopping around the Hebrides. 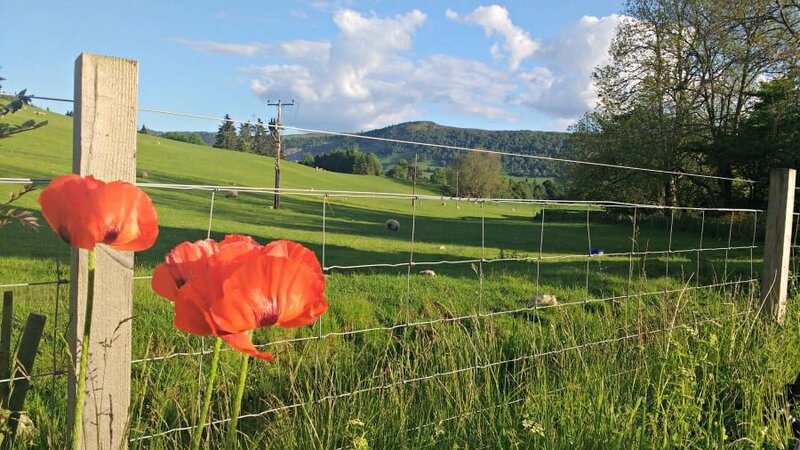 Where To Stay – East Cambusmoon have 2 eco friendly holiday cottages near Loch Lomond and the Trossachs. Books and toys are provided and the cottages are near to The Dumpling which gives stunning views of Loch Lomond. Crieff Hydro is a family friendly resort in Perthshire with a hotel and self catering cottages. Free childcare is provided as well as stacks of activities and an indoor swimming pool. Shetland pony riding is available for under 5s for £5 per child. Recently awarded UNESCO World Heritage status, the Lake District is one of the most popular places to go on holiday in the UK. Families will babies will love lakeside walks, train rides, relaxing boat trips and days out at places like the Lakes Aquarium, Muncaster Castle and Wray Castle. Fell Foot Park is a lakeside park at the south side of Lake Windermere with stunning mountain views, a playground, boat hire and lake access for a bit of paddling. 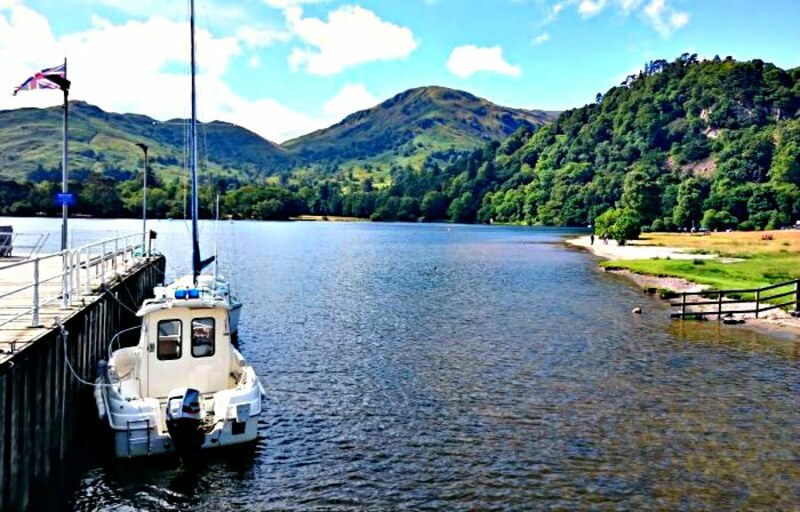 A trip on the Ullswater Steamer which drops you off at Aria Force Waterfall is also recommended. Read More – 11 Places To Stay In The Lake District With Babies And Toddlers. Read More – 11 Things To Do In The Lake District With Babies And Toddlers. Tattershall Lakes is a country park in Lincolnshire with caravans, glamping and camping. 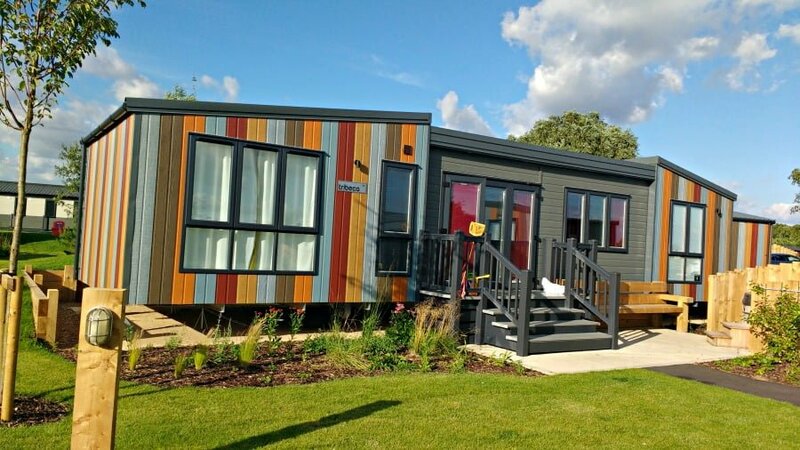 The best place to stay with a baby and toddler at Tattershall Lakes is one of the brand new TriBeCa type caravans. The TriBeCa’s are considerably larger than a ‘normal’ caravan and are really stylish and luxurious with designer kitchen appliances and a bright and airy living area. Some of the TriBeCa caravans even have a hot tub which is perfect for parents who want to relax after baby’s bedtime. 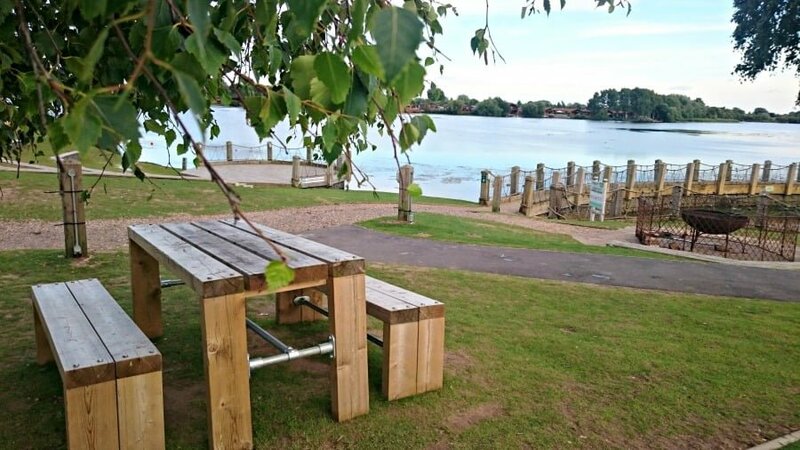 Find out more about the TriBeCa caravans at Tattershall Lakes. There are some great deals at Tattershall Lakes staying in a TriBeCa style caravan with a hot tub from £224 per family for a 4 night break in October. Almost slap, bang in the middle of England is the Peak District with its rolling peaks, picturesque towns and plentiful supply of cycle routes. Stay a week in the Peak District, and you can take your baby to Cbeebies Land at Alton Towers, up a cable car at the Heights of Abraham, to see the cute animals at Chatsworth Farmyard or even to ride on the historic trams at Crich Tramway Village. The Peak District is also famous for its flat, traffic free cycling trails which will allow you to see the area in the best way – by bike. There are also loads of bike rides which are perfect for toddlers learning to ride their bikes. 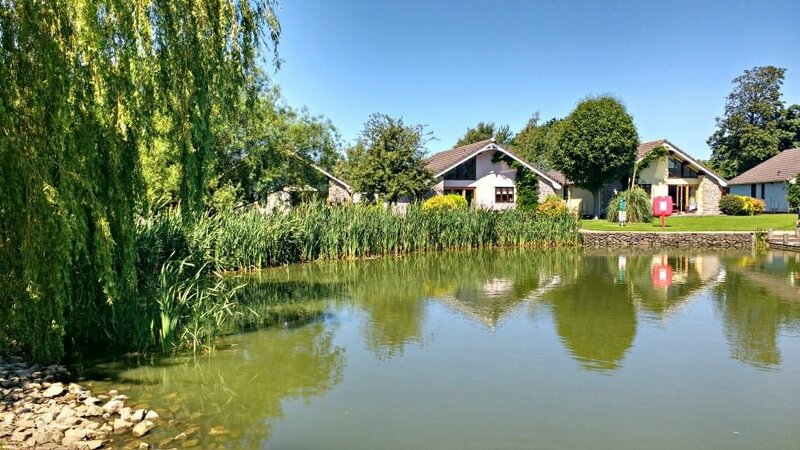 Where To Stay – Sandybrook Country Park is an award winning 5* holiday park on the edge of the Peak District. It has a wide range of luxury lodges (some with hot tubs), in a peaceful setting just outside the market town of Ashbourne in the Derbyshire Dales. Wheeldon Tree Farm have 9 award winning cottages in Derbyshire close to Buxton and Bakewell. 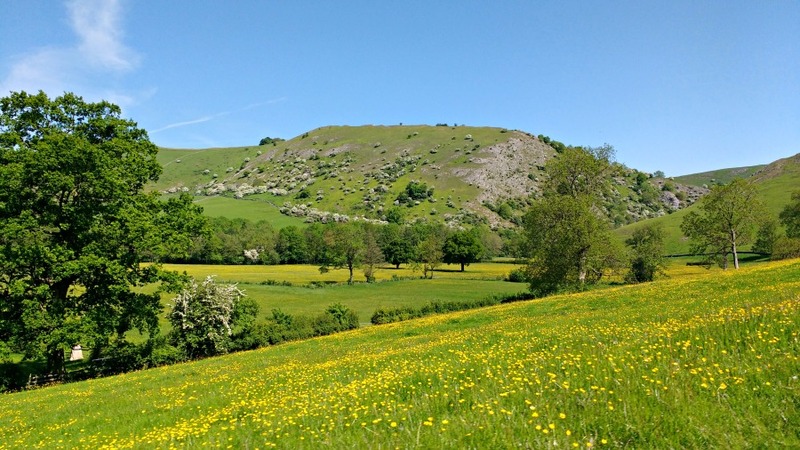 They provide an excellent base for a exploring the Peak District, and attractions like Chatsworth House and Farm, The Heights Of Abraham and Crich Tramway Village. There is an adventure playground onsite, a Games Room with books, toys, DVDs and games and a free hop on and hop off bus from right outside the door. 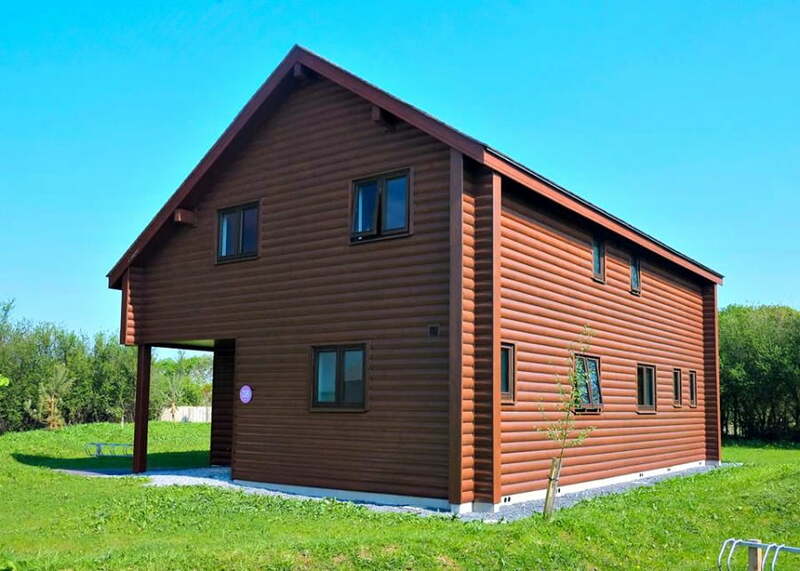 The cottages are located on a farm so babies can help feed the animals in the daily feeding sessions.